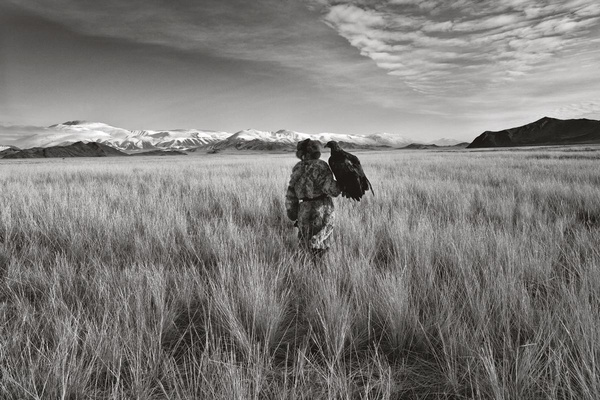 When the hunter takes the eaglet from its mother, a huge responsibility comes with that act. 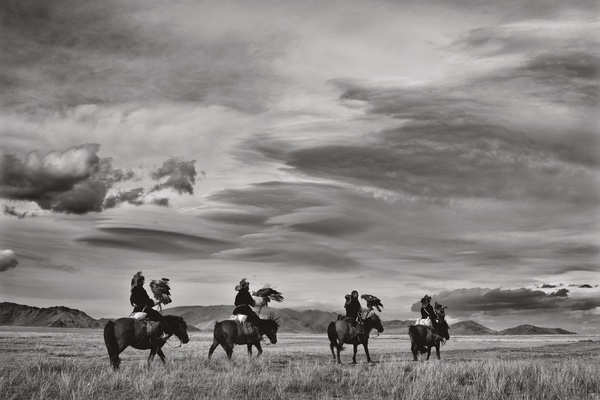 "You love them as your own, even when you set them free at the end," one hunter told me. 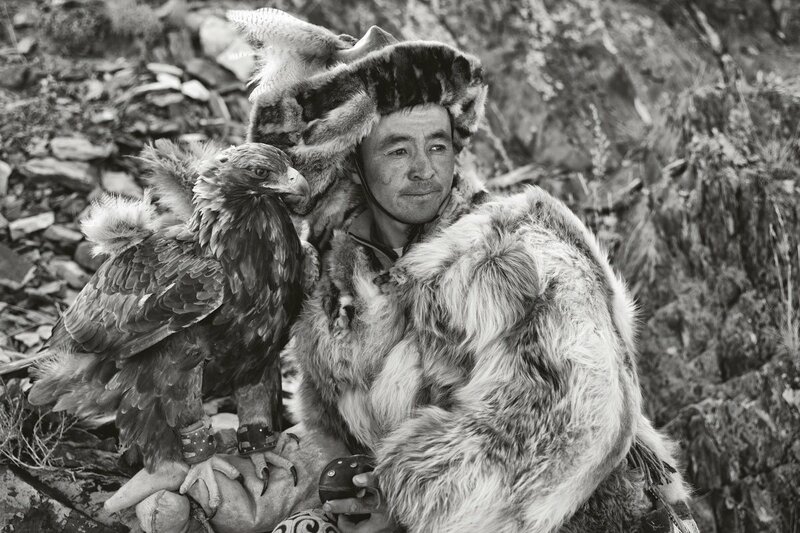 The hunter takes the eaglet back to his home, and there the hand-ing starts, with pieces of horse, sheep, or yak meat. The bond between man and bird begins developing at that point, as the bird learns to trust the one who s it. 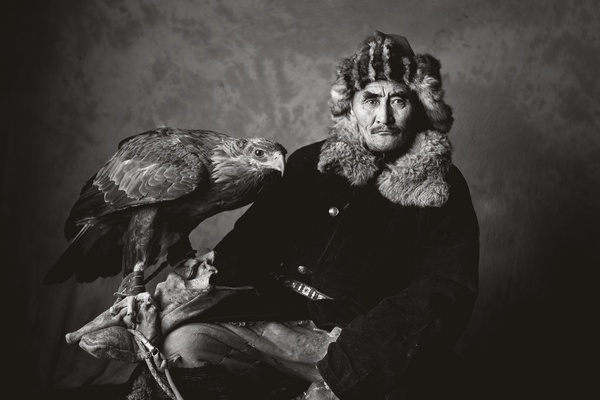 That trust, I've been told, becomes love, and that's when the hunter takes the eagle on a hunt. This excerpt is printed courtesy of . is a photographer based in Hong Kong. You can follow him on Instagram at . He travels for the discovery and knowledge of the ever-changing world around him.